Beauty makeup starts from beautiful skin. 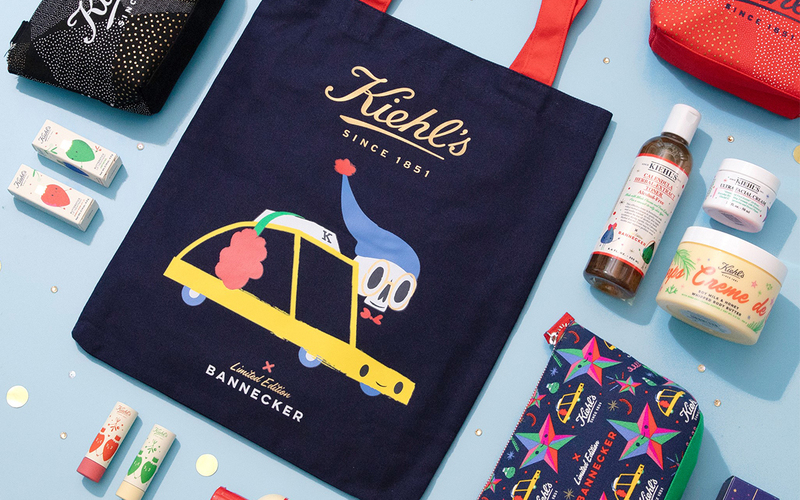 As the end of the year approaches, beauty brands at Harbour City have presented an array of limited edition skincare sets to ensure your beauty shines from within. Want brightening, anti-aging, repairing or more? An advent calendar has it all! 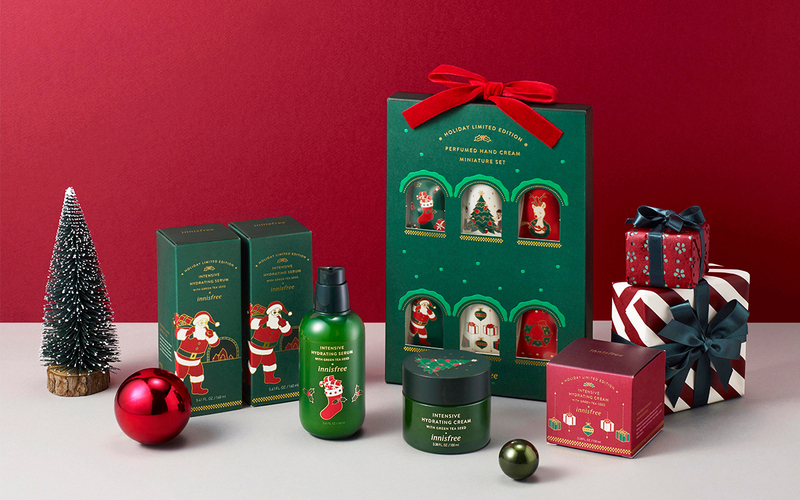 Both Sabon and L’Occitane feature 24 exciting gifts of beauty to take care of your skin from head to toe. Having signs of fatigue on your face? The iconic Estée Lauder Advanced Night Repair is now available in a range of exclusive sets for an accelerated repair during nighttime and thus a better preparation for Christmas. 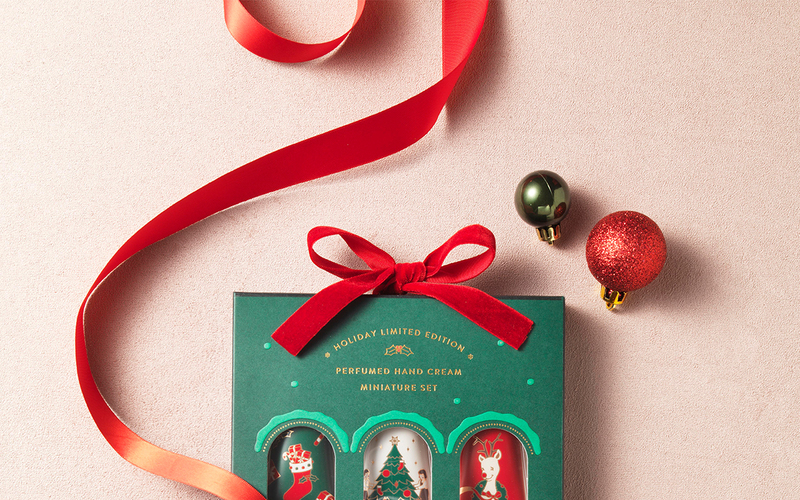 Gifts in beautiful packaging await. 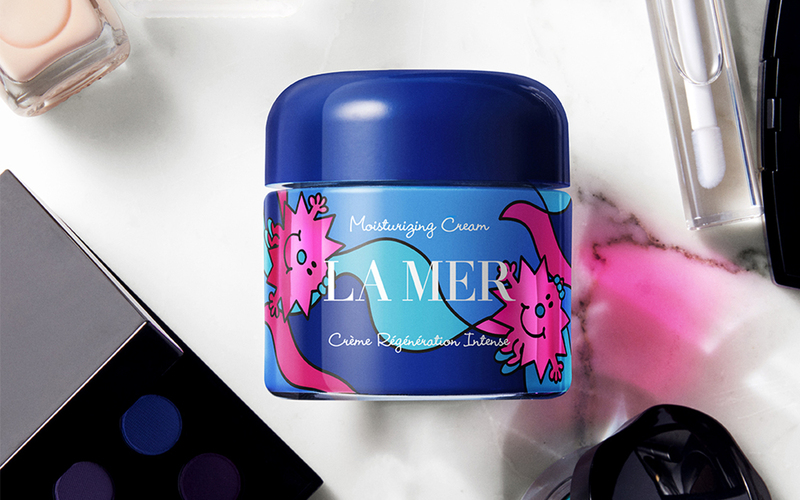 This year, La Mer collaborates with the renowned Little Miss in its legendary Crème de la Mer, while Kiehl’s parters with illustrator Andrew Bannecker who drew a whimsical Christmas for its customer’s favourites. Or simply go big – with Innisfree’s Intensive Hydrating Serum or Green Tea Seed Cream in XL size, indulge yourself or your loved ones in a moment of maximum hydration. Even you are travelling this Christmas, don’t forget to enjoy more luxury. Try the Valmont Discovery Set at half price and carry it along your trip, or go for the Deluxe Hair Care Set by John Masters Organics to bring life back to very dry or damaged hair which we tend to pay the least attention.